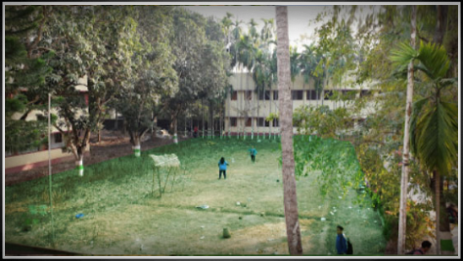 The department of Genetics, Microbiology and Biotechnology was established in 2003 with a view to develop a Centre of Excellence in Education and Research in Genetics and Biotechnology in West Bengal. Initially, it was started with UG courses (B. Sc. Hons) in Biotechnology and Microbiology was affiliated with University of Kalyani in 2003 and then Genetics and Molecular Biology was added under the same University in the year, 2004. 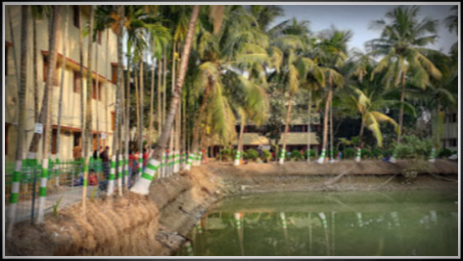 In the year 2006 this Institute joined Maulana Abul Kalam Azad University of Technology, West Bengal formerly known as WBUT and added PG course in Genetic Engineering along with above UG courses. Ten batches have passed out with excellent grades and joined / placed in PG courses in various Universities in India and Abroad (see www.ige-india.com) Some of our students has ranked in local Universities like WBUT, University of Kalyani and Pune University. To make the college a centre of excellence in Genomic Science and an institution of national acclaim. 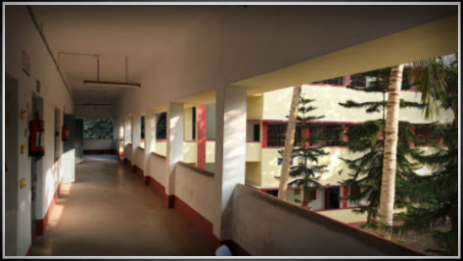 To provide value based and value added education with a view to instilling self confidence among the students. Activation and evaluation of teaching and learning through Tutor-Ward System. Remedial programme for students . Evaluation and reformation of Examination system (for Internal Assessment). Medium of instruction should be in English at least in Honours level (excluding language subjects). Promotion of research culture among faculty and student. Publication of Research Journal /News letter of the college. Initiative for national and international linkage. To open SSDIS Scheme (Vocational Training Centre) Under Ministry of Technical Education Govt. of West Bengal.